Some NDC supporters and delegates have been involved in a motor accident en route to the party's national congress in Accra. 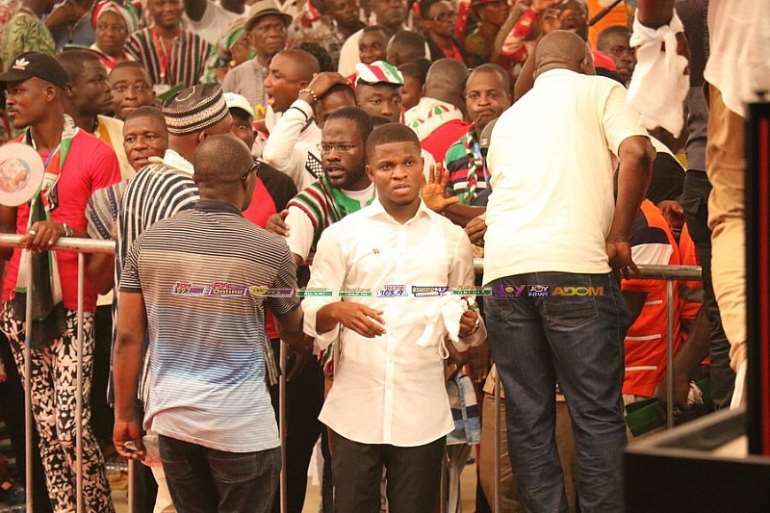 According to the NDC National Organiser Kofi Adams, the accident occurred at the traffic light at El-Wak Sports stadium Saturday afternoon. It is not clear yet how the accident happened or the number of casualties. However, reports suggest the vehicles conveying party supporters and delegates from the Mpraeso in the Eastern Region and Konongo in the Ashanti Region suffered a brake failure. I n an attempt to avoid crashing into other vehicles, the driver rammed into one of the traffic lights. The injured were rushed to the 37 Military hospital. Reports say, former President John Mahama has left the venue of the Congress, the Fantasy Dome of the Trade Fair Centre in Accra, to visit the victims. At least some 9,000 delegates of the largest opposition party are taking part in the process to elect new national officers who will lead the party for the next four years. Meanwhile, Congress has momentarily been suspended after some members angrily mounted opposition against an attempt to amend a provision that stipulates that Communications Officers are elected. The party had earmarked the provision for amendment at its ongoing congress but when the clause was read on the floor of Congress to delegates, it was met with a fierce opposition. “No no no no no,” the delegates shouted in protest to the proposed amendment. “We are suspending this amendment,” the Master of Ceremony for the Congress announced. At this year’s Congress, youth activist, Samuel Gyemfi and Fred Agbenyo are contesting to occupy the position of National Communications Officer. 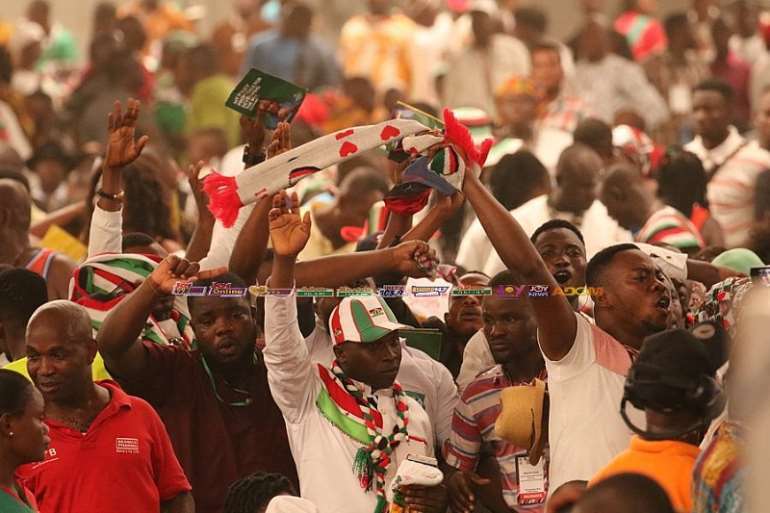 Some 15,000 people, made up of 9,350 delegates and 5,650 observers, are gathered at the Fantasy Dome of the International Trade Fair Centre in Accra for the NDC’s national delegates congress. This year’s congress is the 9th National Annual Congress of the party. A record number of 65 aspirants, consisting of 59 males and six females are vying for various national executive positions of the party.